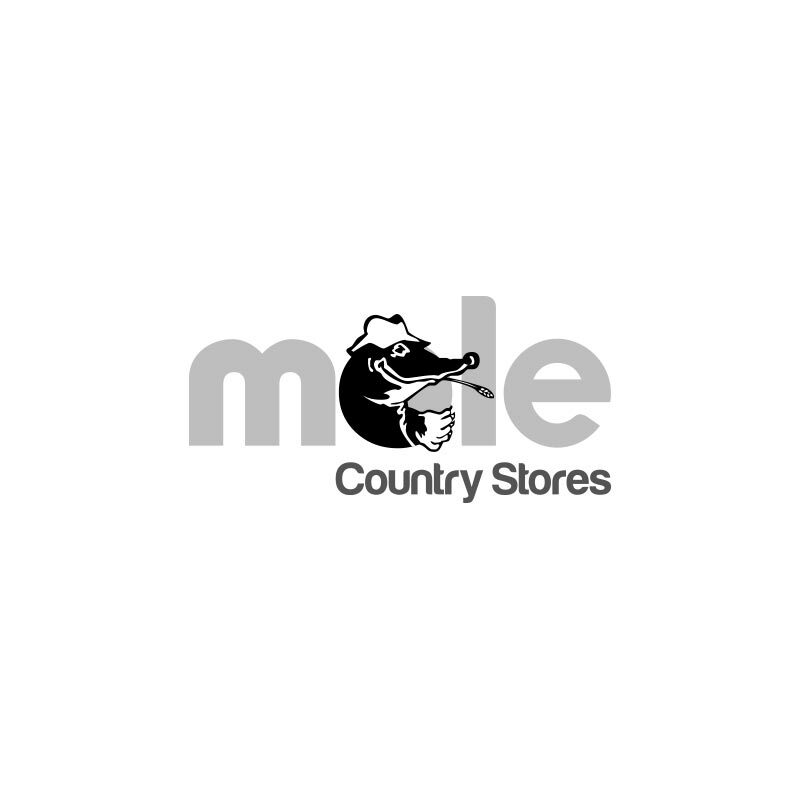 The only persistent acting sheep wormer containing 0.1% moxidectin, 2nd generation macrocyclic lactone known for its potency and persistency. against certain benzimidazole resistant strains. Dosage and Administration: 1 ml per 5 kg liveweight. 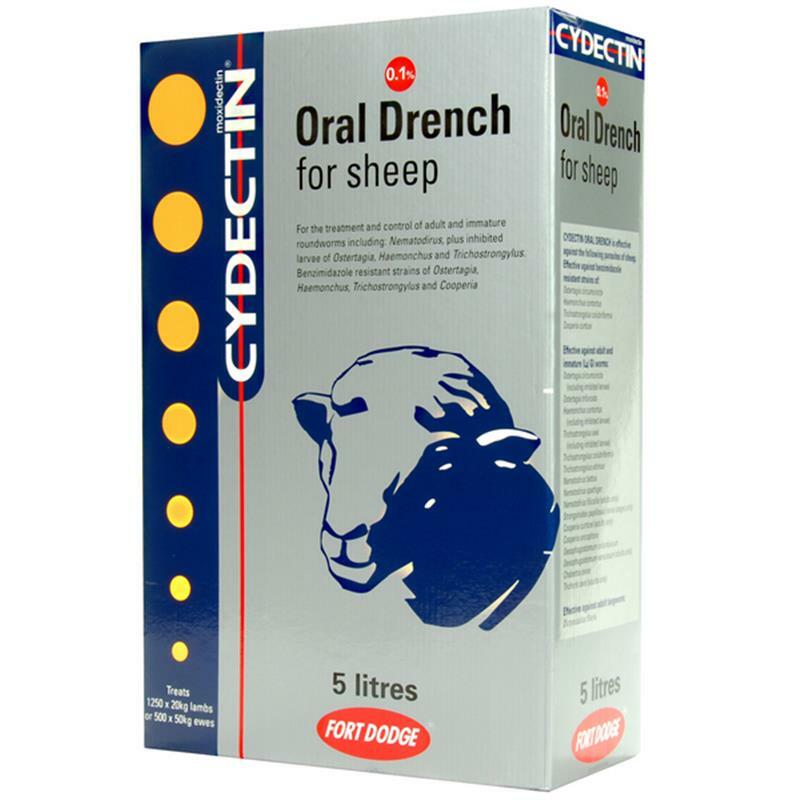 Administer as an oral drench using the Cydectin drench gun or any standard drenching equipment. Withdrawal Period: Meat and offal: 14 days.